♦ New Cover! 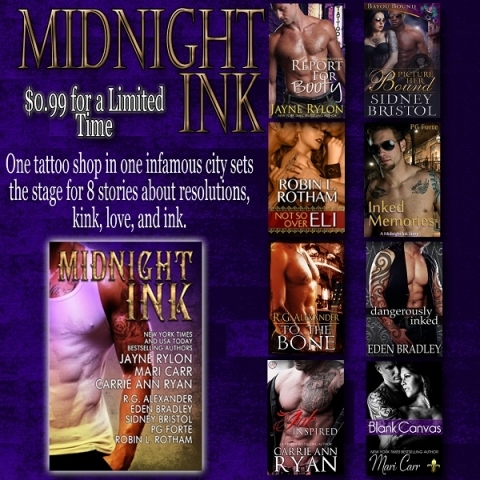 The MIDNIGHT INK Box Set Collection will be only .99 during its release week! Be sure not to miss it!Out November 19th!